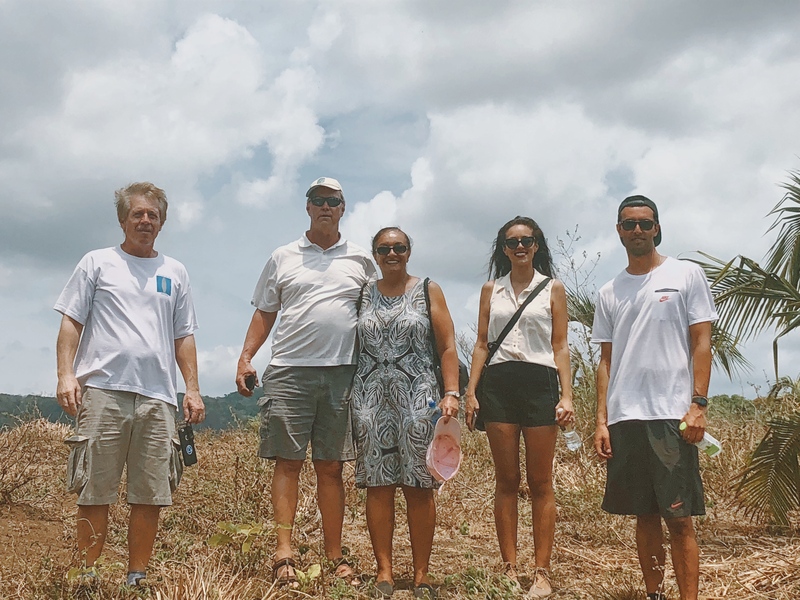 Our team shares more than 50 years of local business and tropical forestry experience. 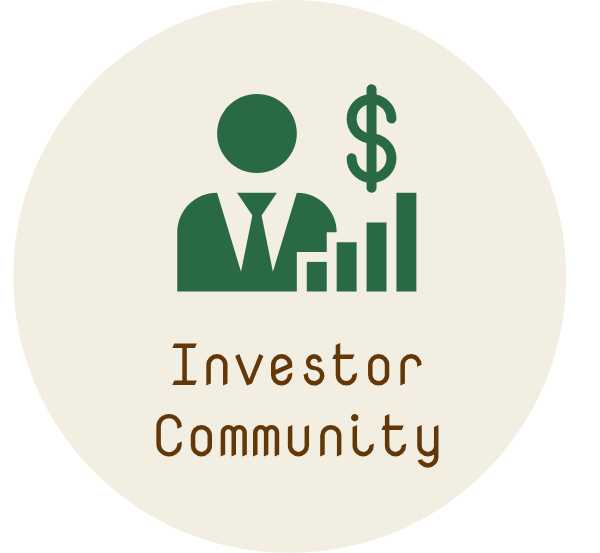 We personalize global investment solutions that are tailored to the accumulation and protection of wealth. Our approach with clients is tailored around a comprehensive diversification strategy. 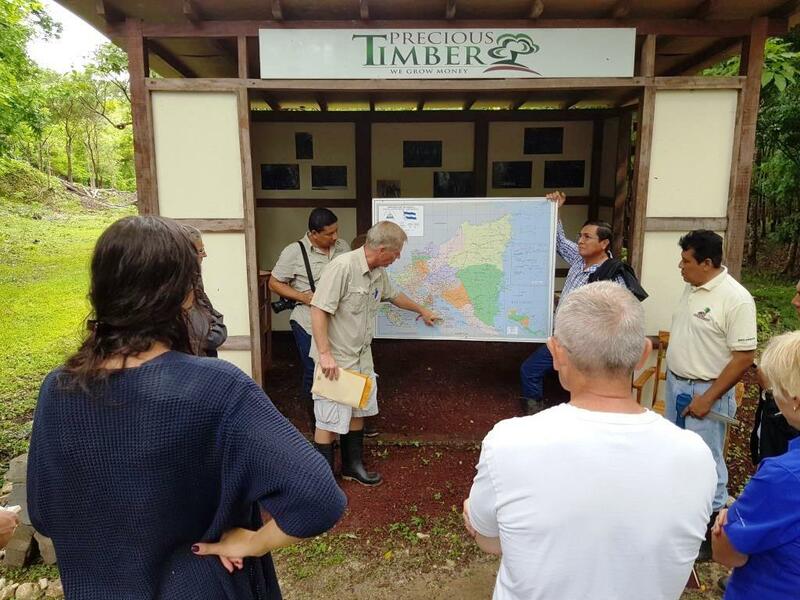 Precious Timber is an innovative and well-established international agricultural company that provides investors with direct access to high-performing agricultural investments typically reserved for institutional investors. This is where it all starts. The agricultural sector is ripe for prudent and informed investors and growers. 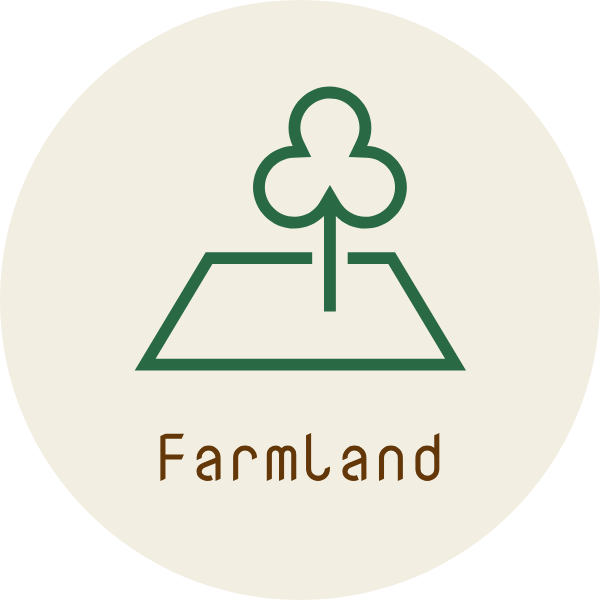 This investment is unique because rather than owning the business or balance sheet, you own the underlying asset: the land. An investment within a startup growth project can range from 2-60 years. Cash flows are typically long-term and capital appreciation is high. 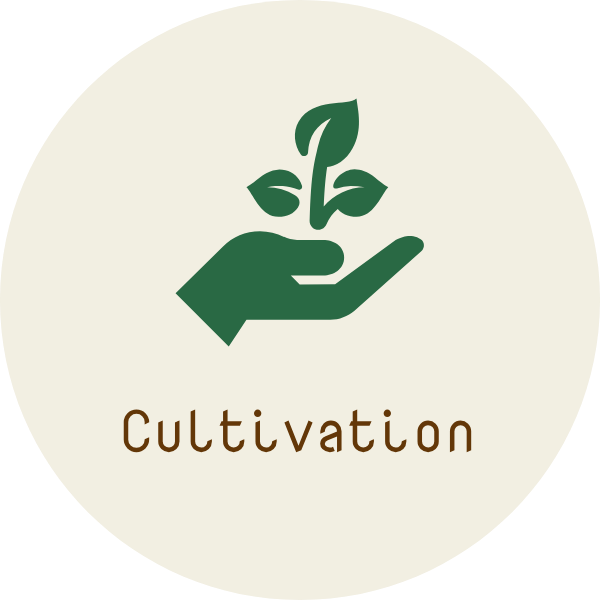 The production methods we use to produce our specialty crops are professionally designed and managed to encourage plant growth and boost yield. Throughout our 17 years of experience, we have added several profitable commodities to our portfolio. 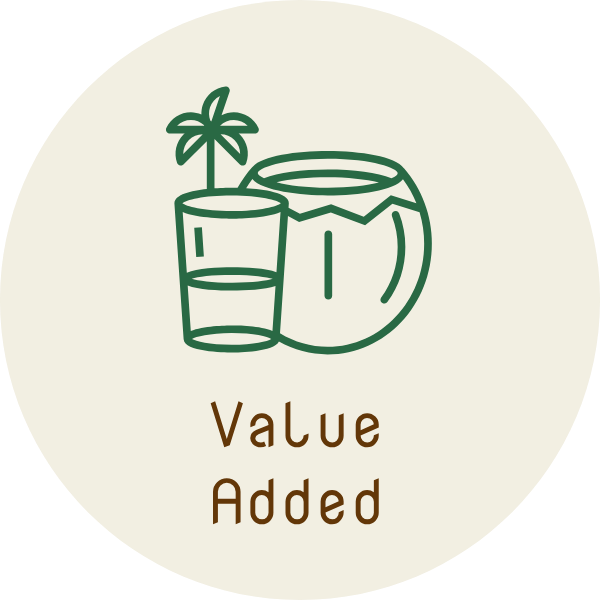 Coconuts, for example, offer many value-added opportunities, as there are a wide array of uses for coconuts that competing fruits and plants do not offer. 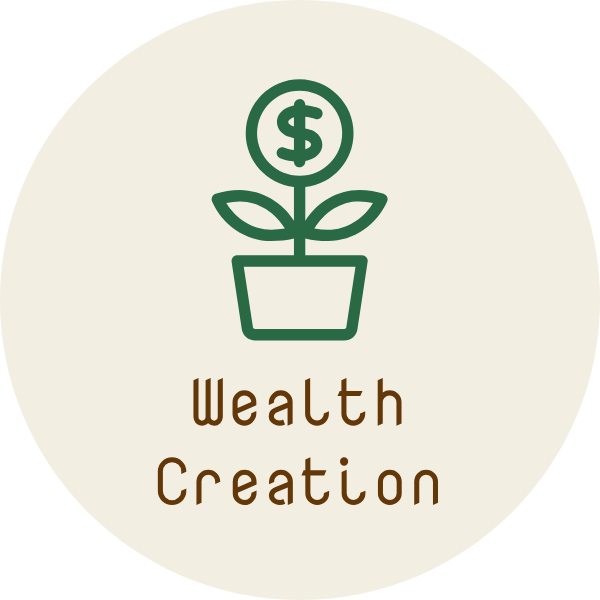 The elements of wealth creation, wealth preservation, and long-term income that are inherent in our strategy are certain to drive your next investment decision. 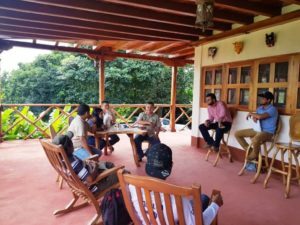 However, as you learn more, you will also discover how it works to advance important social and environmental solutions. We are excited to share this fruitful opportunity with you! 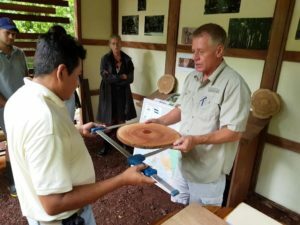 Investing in timber offers a unique opportunity to diversify and grow your portfolio. For a tangible investment that increases in size (literally) and value, regardless of up and down economic cycles or politics, timber is a sound investment for your personal wealth and for the environment! An investment today pays staggering returns come harvest time - for the investor who is looking for a long-term growth strategy. With the explosion in popularity and demand for coconuts worldwide, the need for production and investment in this crop is higher than ever. Modern managed plantations are playing a big role in fulfilling the worldwide coconut supply crisis. With a large demand for the crop, the long-term income that it yields, and returns of 14% annually, an investment in coconuts may just be the perfect way to grow and protect your wealth. Coffee consumption trends mean huge demand for beans. More than just a morning wake me up, coffee loving millennials are pushing global demand to new highs. Investors are now enjoying the consistently growing popularity of the drink, and the rising prices that come with it. Precious Timber, S.A. offers investors an opportunity to join the booming coffee industry through a direct investment in bean production. The world's elite investors have long relied on alternative investments to provide superior, risk-adjusted returns. This is largely because alternatives offer a sensible risk-return profile, and an enhanced level of portfolio diversification. As the world's population continues to expand, so is the demand for food production. The tropical papaya has gone from being a local staple for islanders, to a major import/export and global commodity. From a business perspective, all of our questions were answered. We can only deduce that we have made the right decision to commit to the coconut tree program. Thank you for everything that you have done for us. We view this to be the beginning of a long term relationship, a kind of extended family. 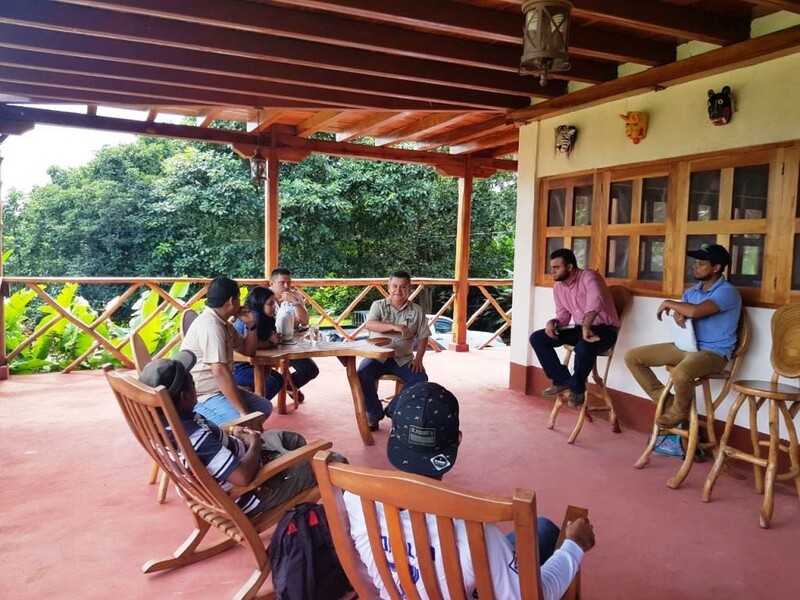 All the best to everyone at Precious Timber/Maderas Futuro, and may you succeed beyond your wildest dreams.